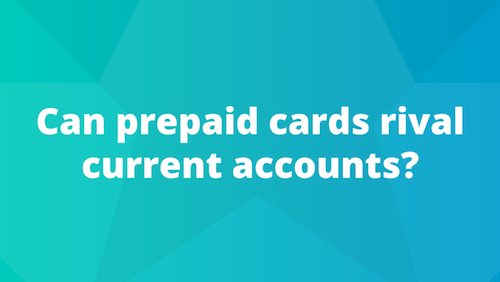 The goHenry prepaid debit card is aimed at young people aged 8-18. 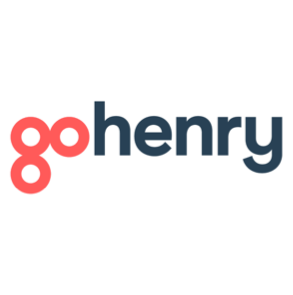 Smart Money People is the place for goHenry reviews. Read and write reviews to help increase trust and transparency in Financial Services. Investing in the next generation! What’s could be more important than teaching the next generation to value money, to save and, at the same time, to share and help those not with the same opportunities? I’ve set up an account to my 9 years old son and it’s really helping him to understand and relate the price of things. 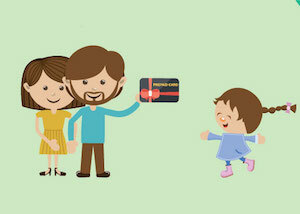 And it helps parents to save money as well because it organizes spending in such a efficient and clever way.